Adonai Technoogies have successfuly implemented Library Management System in a number of Schools/Coleges and other enterprises. Easily manage your Schools, Institute and Training centre with Adonai. Adonai Library Management System manages Learning Resource Centre of any type & any size. It has all the functional modules like Acquisition, Cataloguing, Circulation, Article Indexing, OPAC / webOPAC, Administration etc. It is multi-user, multi-currencies & multi-lingual using UNICODE technology. Generation of Barcodes for each book. Various reports for the full management. Browser for Students on multiple nodes. As a leading biometrics software developer we provide cost effective biometric solution through the biometrics computer security software as per the needs of our client. CRM systems are designed to compile information on customers across different channels - or points of contact between the customer and the company - which could include the company's website, telephone, live chat, direct mail, marketing materials and social media. 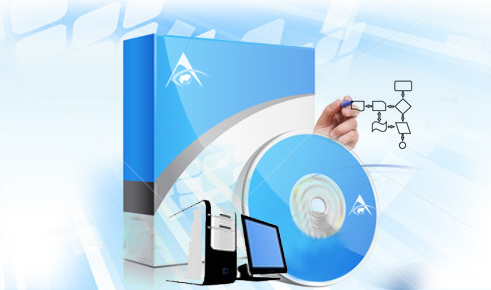 Adonai provides industry-specific business software solutions to thousands of companies around the world. Each solution goes beyond traditional enterprise resource planning (ERP) to provide financial management, product management,human capital management, supply chain management (SCM) and more. Adonai School Management software provides user-friendly responsive dashboards with login access for teachers, non-teaching staff, students, parents and management personnel of your institution. Adonai Technoogies have successfuly implemented Library Management System in a number of Schools/Coleges and other enterprises. Easily manage your Schools, Institute and Training centre with Adonai. Basic front desk module which assigns each patient with a unique lifetime registration ID to enable easy data retrieval anytime. Registration contains all mandatory details of the patient. Registration can be for any patient who comes to the OPD.